Journey through the pristine Callaghan Valley to the historic NorthAir Goldmine site for a fabulous introduction to the backcountry. Follow wide, winding trails to an open play area. 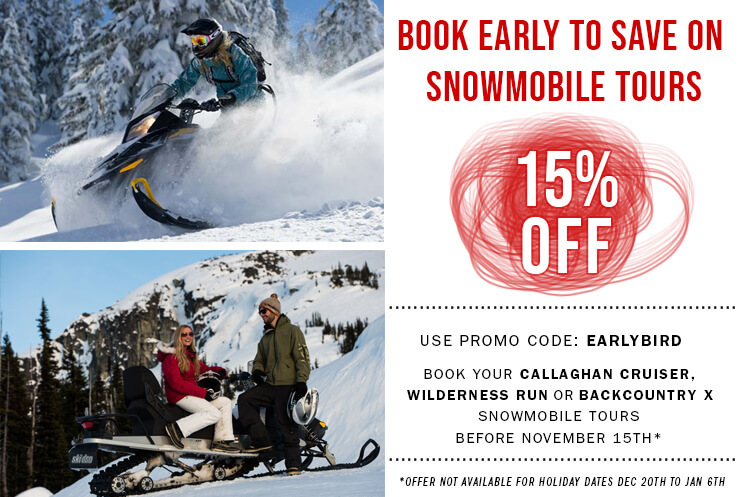 Experience the perfect mix of easy riding and spectacular scenery ideal for first time snowmobilers and families!